← Carbon transmissions… how do they hold? They are black, they provide fluidity, softness and lightness, the Cordz will soon be available in red, blue and green. black. 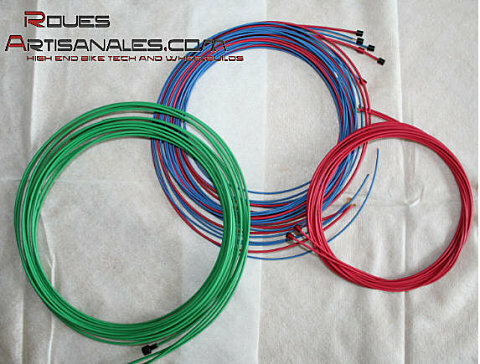 The prototypes Juan got, have some particularities since the different diameters will play on the smoothness and resistance of the cable. If you do not know the Powercordz system, feel free to have a look at this article.